Win a MAM Anti Colic Bottle Starter Set in White worth £32! 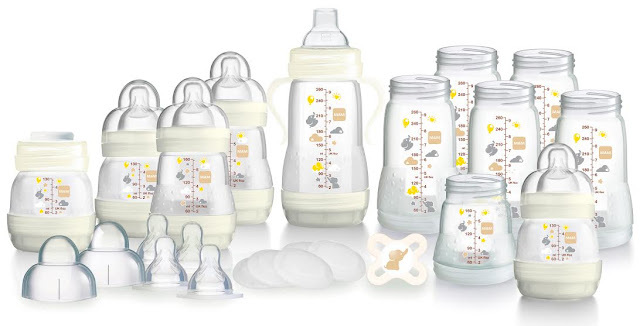 This beautiful set from MAM comprises the components for 8 bottles in three different sizes, the set includes slow flow teats, a handle and spout to move your baby onto a cup when they're ready, making the transition easier and cheaper for the parent. 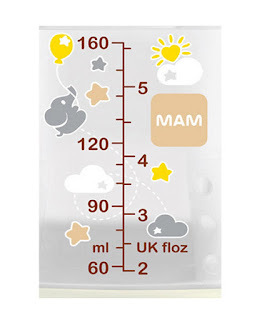 There is also a MAM start soother and sealing discs to turn the smaller bottles into milk storage pots. MAM anti-colic bottles also have a self-sterilising feature taking just three minutes in the microwave before they're ready to use - there's no need for a steriliser! Perfect for on the go and with 80% less colic, the holes in the base of the bottle help to minimise colic symptoms by reducing the amount of air swallowed by your baby. The patented MAM silicone teat has a silky soft feeling. This encourages a natural sucking action just like during breast feeding, making the switch between mum and MAM easy! 2 x 130ml anti-colic bottles. 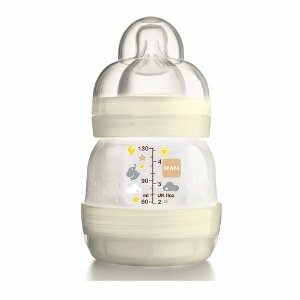 2 x 160ml anti-colic bottles. 4 x 260ml anti-colic middles. 4 x slow flow teats. Suitable from birth and free from BPA! Featuring the brand new 2015 design! Please note: You must at least follow/like both Unique Young Mum and MAM on at least one social media platform! To find out more about MAM and their full product range, check out the official website here.